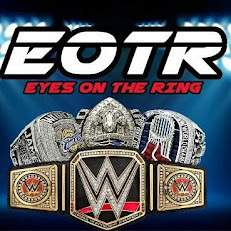 With the Royal Rumble kicking off the Road to Wrestlemania, its only right the fine people at Eyes On The Ring give you predictions for the beginning of the year big event in WWE. Who will be victorious at the Rumble? Let's take a look. -The Cruiserweight division was thrown for a loop upon the firing of its most charismatic star Enzo Amore. With the brand in even more of a struggle finding its footing than it already was, this match isn’t exactly a step in the right direction. 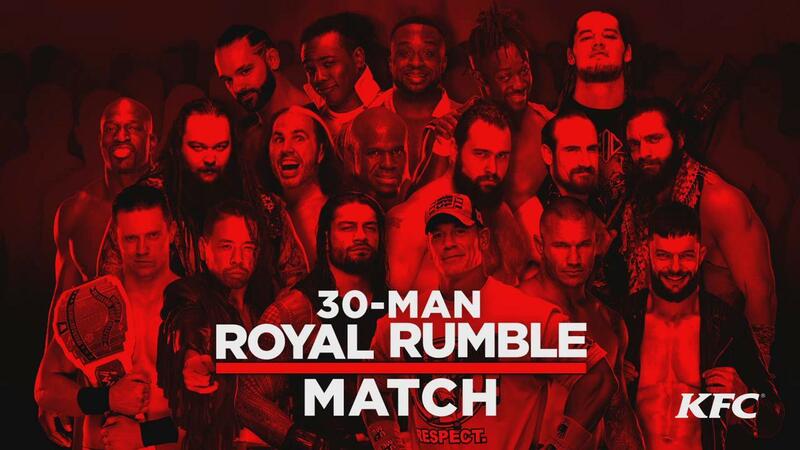 No Cedric Alexander, no Hideo Itami or anything. 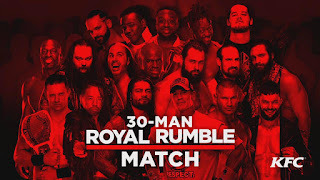 This spot should’ve been used to either start a tournament or a match with Cedric (the rightful number 1 contender) and someone else (could’ve been a fatal four way to decide this) to decide who will be the champion. The point is, expect the heels to go over here especially with Gulak being the most popular guy in this match. 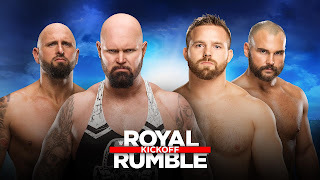 -This one is a bit sketchy seeing as Gallows and Anderson have revived Bullet Club lite with Finn Balor and The Revival are desperately needing signature wins after what happened on Raw. I expect Revival to pick up the win here but this will not be the last time they fight. This could go either way though. 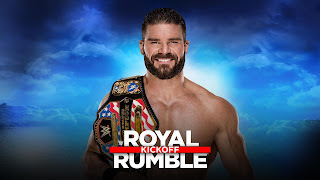 -Bobby Roode being US Champ is the right choice. However with Rusev as over as he is, he would be a great option here to answer the challenge. 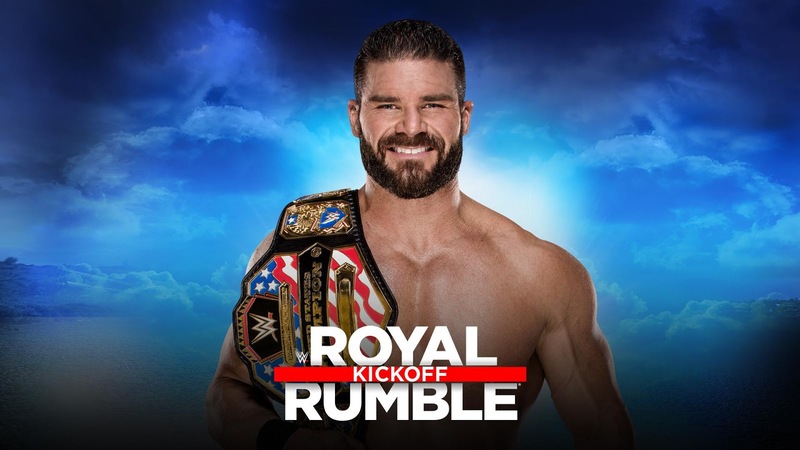 I expect Tye Dillinger or Aiden English to answer the call however and Roode retains the title. Perhaps we see Ziggler appear with the belt and they start a feud once again. -This rivalry should come to a head after this and even with the recent arrest of an USO, I expect them to retain here. 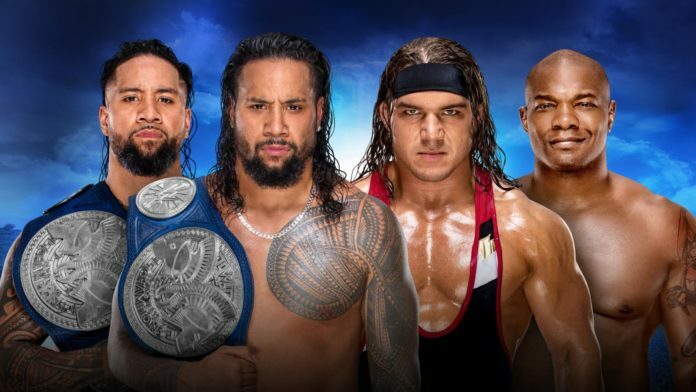 They’re one of the best if not the best team in wrestling and it potentially sets up the red hot Rusev Day to get a title shot, but I do expect this to possibly steal the show and be a match of the night candidate. Part of me wants to pick The Bar, but I don’t think WWE is ready to pull the trigger on the Jordan heel turn. I believe The Revival will take the belts from these two so I expect Jordan and Rollins to retain here in a great match. Honestly, it's time to move on from a Seth Rollins led tag team against The Bar. They've faced each other consistently since July. It's almost February of a new year. Put that feud to rest. 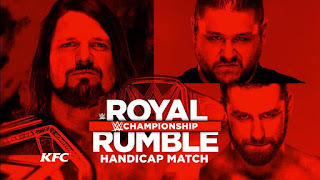 -There’s no way WWE is pulling the trigger on a Co-WWE Champion especially considering how poorly the Co-Intercontinental Championship reign went. I do not see Zayn or Owens winning here since AJ hasn’t stood tall against these two as of yet. AJ retains the title and starts his Road to Wrestlemania. -Some people think Brock is the biggest draw and that he will headline Wrestlemania. In reality, Braun is the most over and deserves to win this match so we can avoid the inevitable Brock vs Roman at Mania. 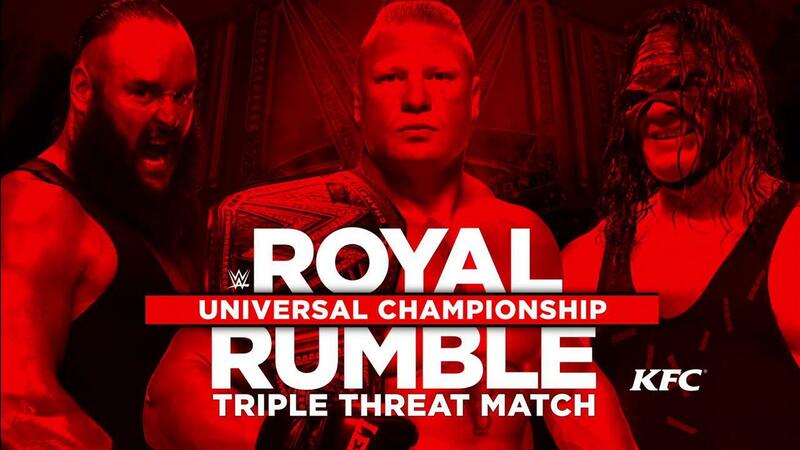 However, WWE won't do that, so Brock retains by pinning Kane, who is only in the match to take the fall. Nothing to see here. 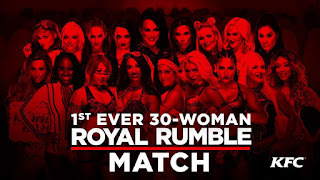 -History will be made as the first ever Women’s Rumble match will take place. 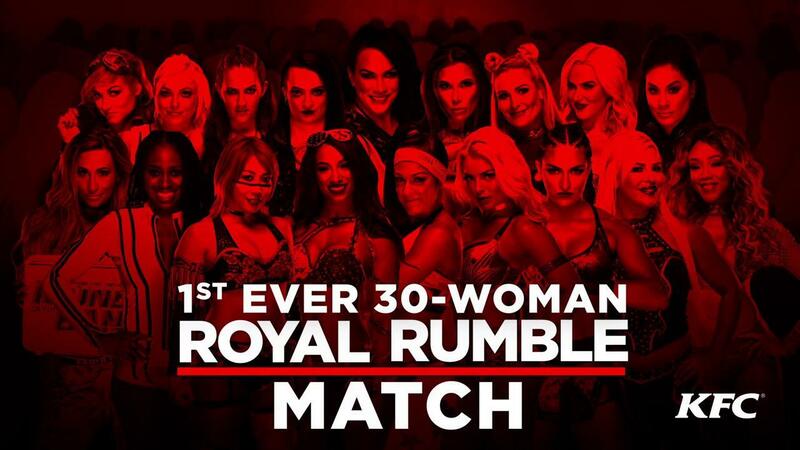 I honestly feel it would be a shame to waste this on a Ronda Rousey victory, as it would be an insult to all the other women who worked hard to have a Women's Revolution in the first place. 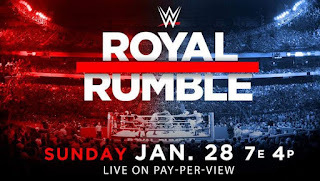 If Rousey is to face Charlotte at Mania, that bout doesn’t need a Rumble victory to get to it, especially since Rousey isn’t experienced as of yet. I’m going with Asuka here. -I see this playing out only two ways. Roman Reigns or Shinsuke Nakamura. One would hope that since Reigns has already won in Philly and it backfired, that they would try and avoid that here. So, let's hope Nakamura wins this.